State-based methods for correct-by-construction software development rely on a combination of safety constraints and refinement obligations to demonstrate design correctness. One prominent challenge, especially in an industrial setting, is ensuring that a design is adequate: requirements compliant and fit for purpose. 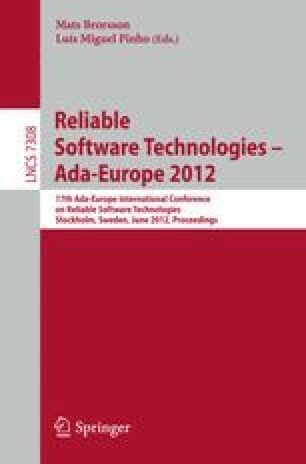 The paper presents a technique for augmenting state-based, refinement-driven formal developments with reasoning about use case scenarios; in particular, it discusses a way for the derivation of formal verification conditions from a high-level, diagrammatic language of use cases, and the methodological role of use cases in a formal modelling process.